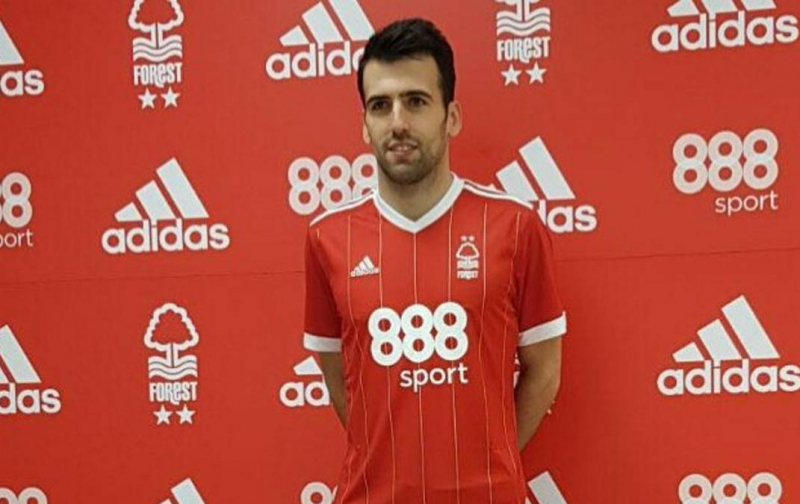 Nottingham Forest extended the contract of Juan Fuentes over the summer after the Spaniard suffered a serious knee injury during the tail end of last season, but his future is uncertain this campaign. He hasn’t featured for Aitor Karanka since making his debut in April and has spent the last eight months rehabilitating. Forest could benefit from having a natural defender back in the squad, but Fuentes will be short of match fitness and may not be up to the level. Karanka has been public in his desire to trim the squad of deadwood in January and Fuentes could be one of the first players sold given his lack of activity at the City Ground. Since joining Forest on a free transfer in February, the defender has made only one appearance, and with Jack Robinson and Daniel Fox ahead of the 28-year-old in the pecking order, a departure looks on the cards sooner rather than later. His latest Instagram video shows him undergoing a light fitness session, so he’s able to move freely without restriction. It’s fantastic news that Fuentes could well return in the coming weeks or months, but Karanka won’t push him. Playing time in the reserve team might be on the cards for the foreseeable future. Fuentes has kept fans updated with his progress, but it’s unknown if they will see him turn out for the first-team again. Just pointing out that Fuentes is not under contract at Forest but has been using their facilities to get fit so how can he be sold?